Over the past few years there has been an esports explosion. Tournaments like Evolution Championship Series are now being covered by major media outlets like ESPN, high schools are starting to offer esports as an extracurricular activity, and you can even bet on esports matches online and in casinos. As you can see, competitive gaming has come a long way, and there is still much room for growth. Currently, games like League of Legends, CS GO, DOTA 2, Street Fighter V, and Heroes of the Storm are among the most popular games in esports. But considering how young esports still is, and the fact that more and more developers are working towards creating the next esport’s hit, there is a strong chance that more titles will be added to the mix. Here’s a short list of games that have potential to become massive esports sensations. 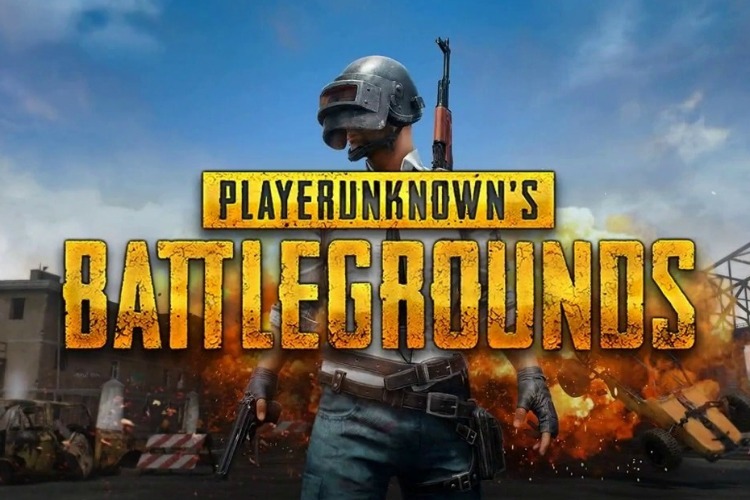 Let’s start with the obvious: PUBG. In a short period of time, this game has managed to grow one of the biggest multiplayer followings in the world. Because of this, it’s no surprise that ESL decided to experiment with a PUBG invitational at Gamescom. Like many esports games, it takes a strategy, fast reflexes, and the ability to quickly swap out gear on fly. However, unlike other esports games, there is a lot of luck involved. No matter how skilled you are, where you start on the map can put you at a huge disadvantage. Also, the more competitive it gets, the more conservative players are, so it may not be the most fun to watch. Be that as it may, I’m sure the team over at PUBG Corp will figure out a way to resolve these issues. There is just so much potential here for them not to. Surprisingly enough, arena-based shooters haven’t been too big on the esports circuit. Quake Champions could be the game to change that, combining 90s-style shooting gameplay with a polished modern look. Like other games in the series, Quake Champions will feature fast-paced movement, a versatile weapons set, an array of playable characters, and lots and lots of gore. Considering how warm the reception for last year’s DOOM was, expectations for Quake Champions are high. The success of the game as an e-sport will be contingent on whether it can draw in new fans. There’s no doubt that it will attract a community of players from its predecessors, but the real challenge will be getting others to play it over popular MOBAs and team-based shooters like Overwatch. I’m confident that the smart folks at id Software will be able to overcome that challenge. As an old fan of the series I was disappointed to hear that there would be no X-Men characters in Marvel vs. Capcom: Infinite. It was even more disappointing to hear that the gameplay mechanics have been dumbed down in comparison to past installments. However, regardless of those negatives, the game has huge potential to become one of the biggest esports fighting games, primarily because of the insane popularity of Marvel and the successful history of the franchise. Also, although I see the dumbed-down mechanics as a negative, those unfamiliar with the series may not. In fact, they may embrace it. Those intimidated by the complexity of other MvC games may be more inclined to play because the learning curve isn’t as high, resulting in a much larger pool of competitors and greater levels of interest. As of now, Capcom fully expects Marvel vs Capcom: Infinite to be an e-sport in 2018. It will have stiff competition with Street Fighter V and Injustice 2, but if the popularity of its predecessors is any indication of its potential success, things are looking up. With a new installment in the series, Epic Games is looking to bring Unreal Tournament back to the limelight of competitive gaming. 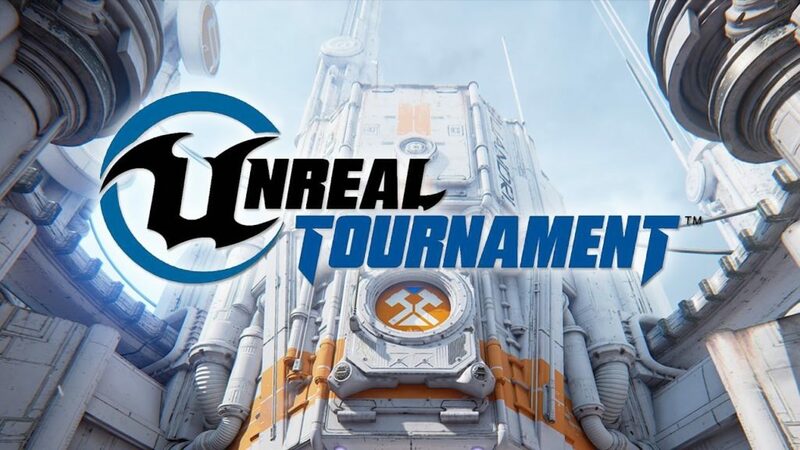 Not too much is known about Unreal Tournament 4 as it is currently in its alpha stage, but based off the success of past installments, it isn’t crazy to assume that it will be an esports hit. Sure, a lot has changed in the 10 years the series has been dormant, but the strength of its name and the community behind it should be enough to catapult it to success. Over the past year, Unreal Tournament 4 has been garnering some serious hype. Those who have played the unfinished version of it have raved about its fun and addictive gameplay, including Wes Fenlon of PC Gamer and Patrick Klepek of Kotaku. The fact that it is a game made by gamers, with development being crowdsourced to fans, bodes well for the likelihood of its success. Also, the game being free, not free-to-play, will help draw in a lot of new fans looking to try something different. Adam Dawson is the founder of The Video Game Virtuoso, a blog dedicated to providing straight-shooting opinions on modern games and gaming issues.